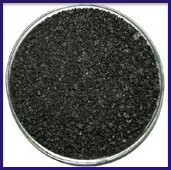 Coal Tar Pitch for graphite, refractories, Coal Tar USP for Pharma, Special Pitch for protective coating, Creosote Oil. 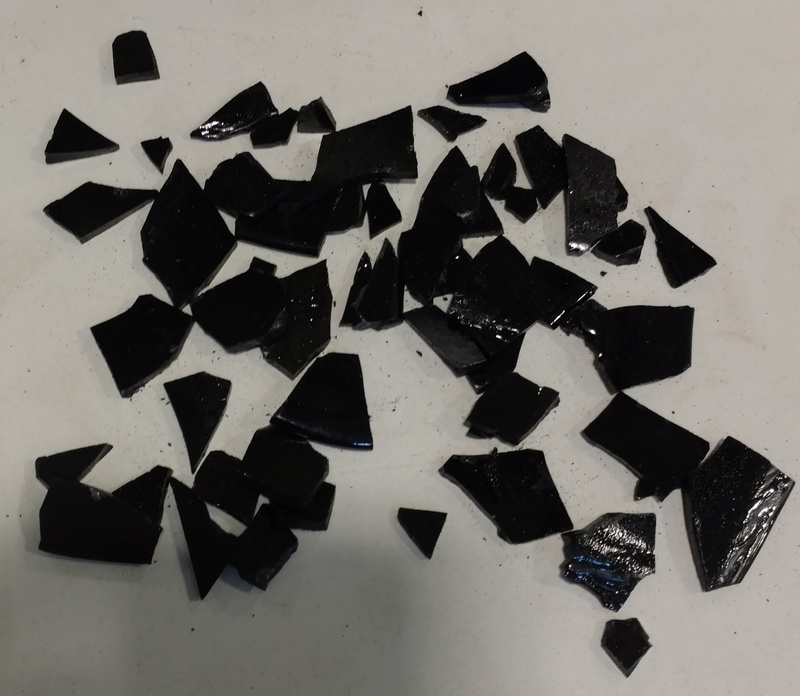 Crude Naphthalene and Refined Naphthalene - Flakes and Liquid Form for construction and dye industries. 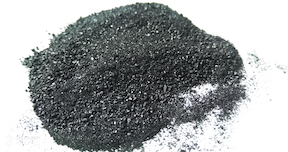 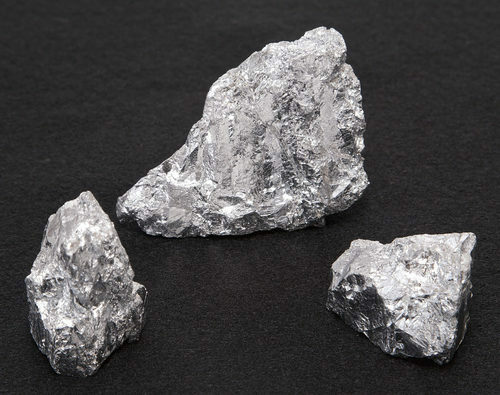 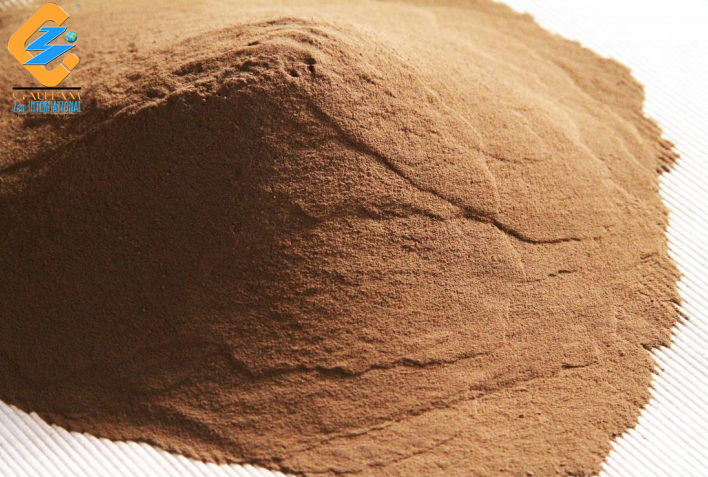 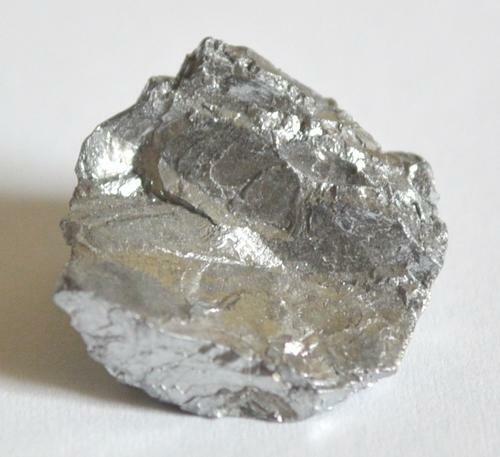 Solvents, Ceramics , Petroleum Resin, Lithium Chemicals, Specialty Graphite & Carbons.